The largest selection of Holiday event entertainment that you will find! Do you want to be the talk of the town? 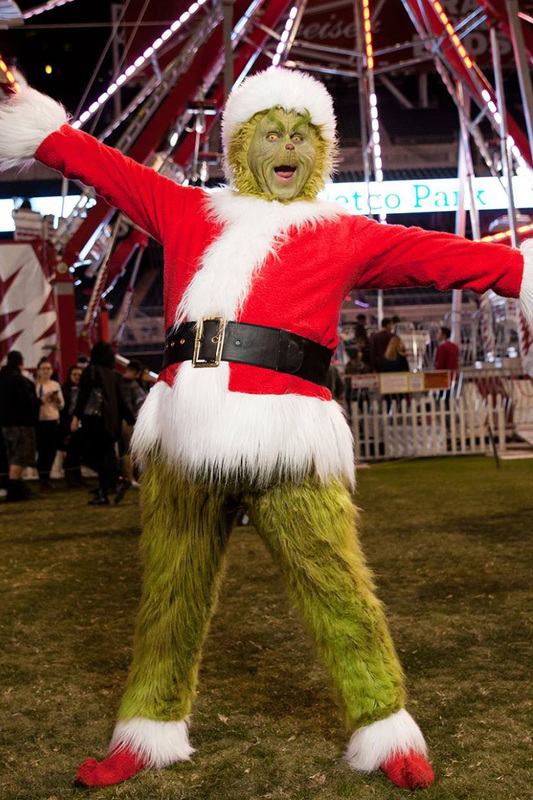 Hire the Grinch for your holiday event! 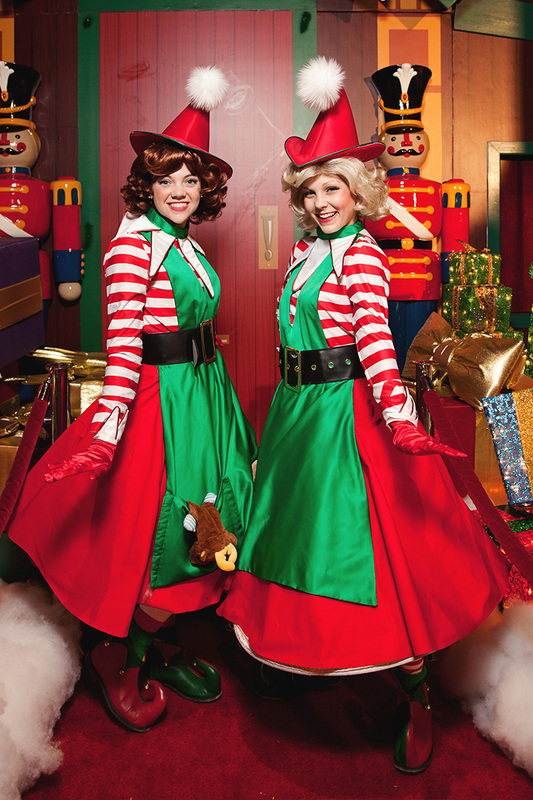 Hire elves for your holiday event this year, you won’t regret it! 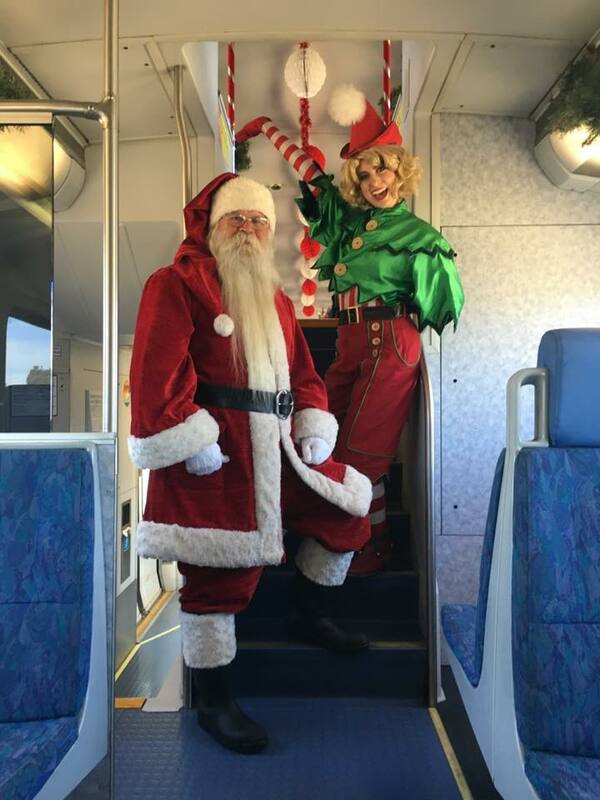 Now available for travel, book Santa Claus and Mrs. Claus! Ho ho ho, Santa is coming to San Diego! 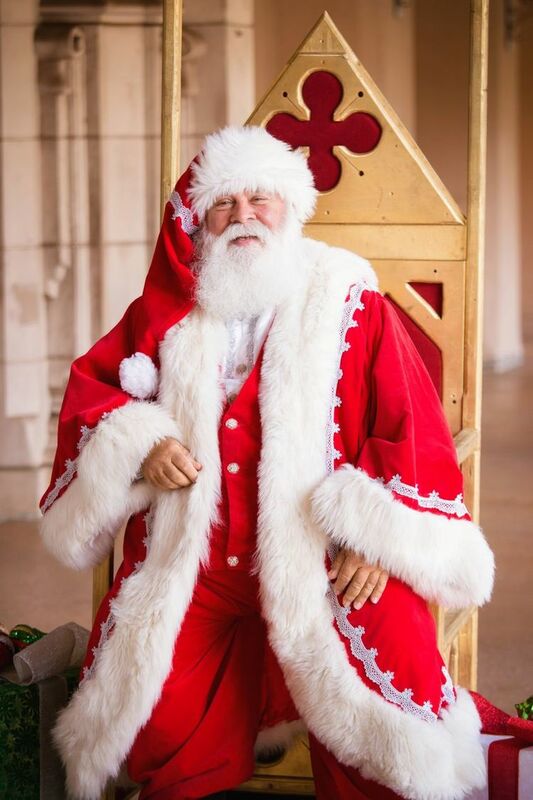 Hire Santa for your holiday event! 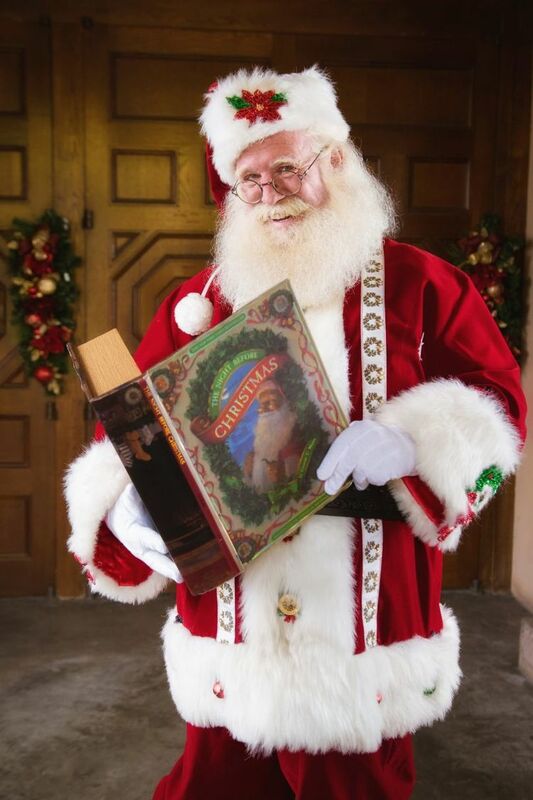 Design the perfect Santa Claus Visit through San Diego Santas! Hire elves for your holiday event! 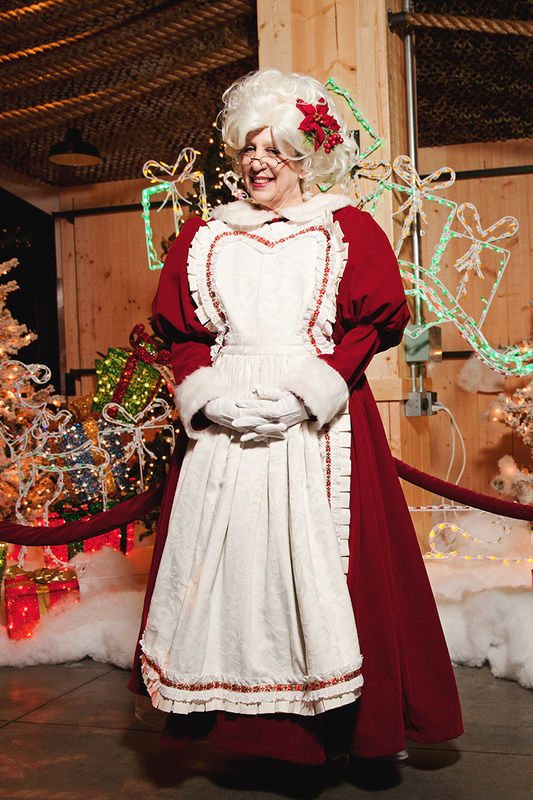 Don’t miss a chance to meet Santa and Mrs. Claus, book an appearance today! Planning a holiday party? 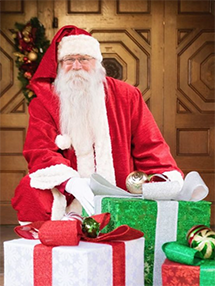 Hire a Santa from San Diego Santas!